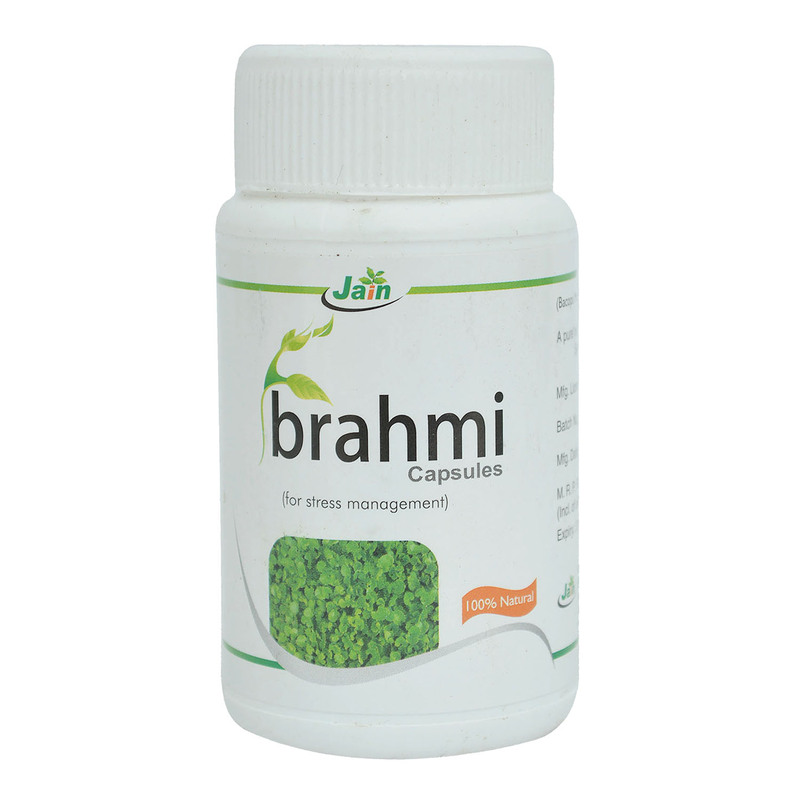 Brahmi which occurs naturally in India and has a long history of use in the Ayurvedic medicine tradition in the treatment of a number of disorders, particularly those involving anxiety, intellect and poor memory. Traditionally, it was used as a brain tonic to enhance memory development, learning, and concentration. 2 capsules twice a day, after meals or as directed by your physician.